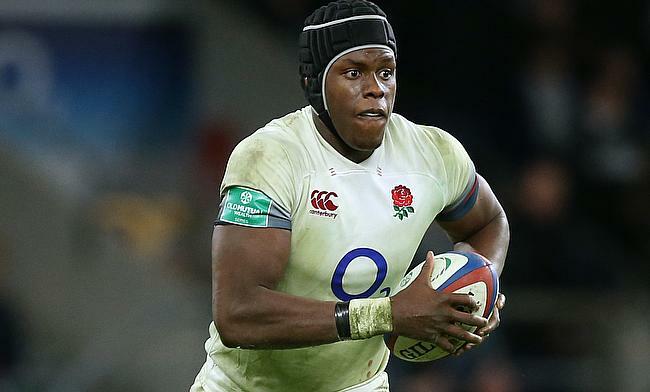 England lock Maro Itoje will miss the upcoming Six Nations encounters against France and Wales following a knee injury. The Saracens star underwent scans that revealed a damage to ligament and is expected to be out of action for between two to four weeks. Saracens' Nick Isiekwe has been added as the replacement for Itoje in the 35-man squad announced by England coach Eddie Jones.